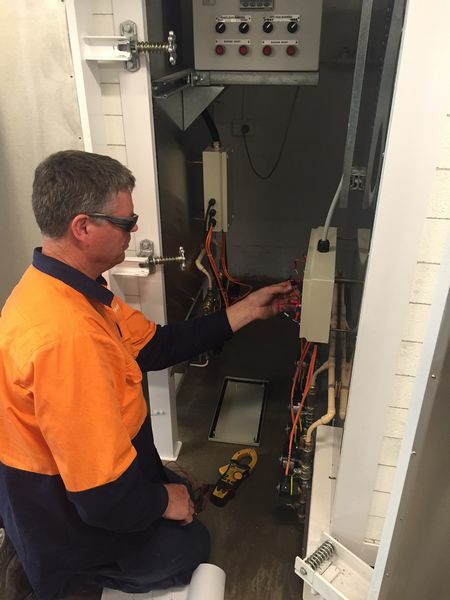 We at Tetlow believe servicing is one of the key components of maintaining kilns and furnaces. It is advisable that yearly preventative maintenance is scheduled to ensure the best operation of equipment and minimise interruptions to production. Our friendly service team are qualified and available to assist. For more information about servicing your kiln or furnace, consult with one of our team members.